Easy access, and convenient for launching your boat into Lake Taupo (town bypass). 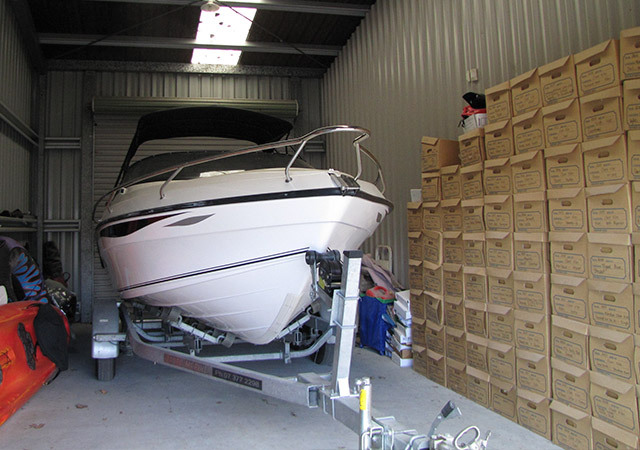 Ridgeway Storage has been purpose-built for tradesmen and retail customers in the Taupo area requiring goods such as furniture, boating and other accessories to be stored securely. Some of our units also have power facilities at an added cost. Access is available 24 hours a day, 7 days a week. 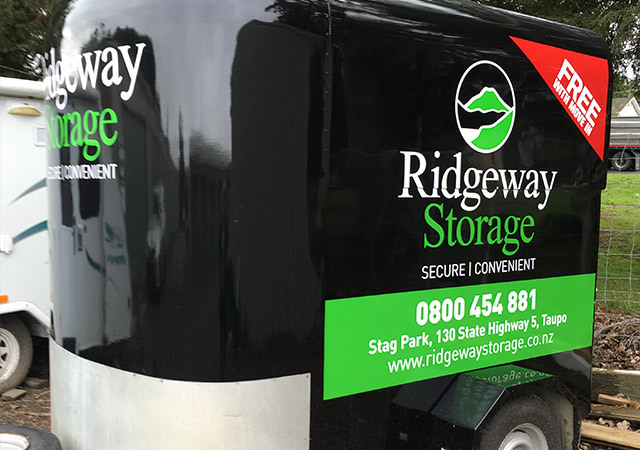 Ridgeway Storage has automated entry gates which also disarm your shed on entry to our facility. The automated entry system records who enters and leaves the facility, and times of arrival and departure. We have 7 CCTV units monitoring movements. Senjo Security monitors our site if an alarm were to be activated. Free trailer hire for moving into a storage unit. Prices will be quoted for trailer hire move outs. We have outside parking spaces available for larger boats or mobile homes and caravans. We have a range of 8 and 9 metre units with 3 metre high doors. A furniture trailer is available to hire by the hour for entry and exit to your unit. 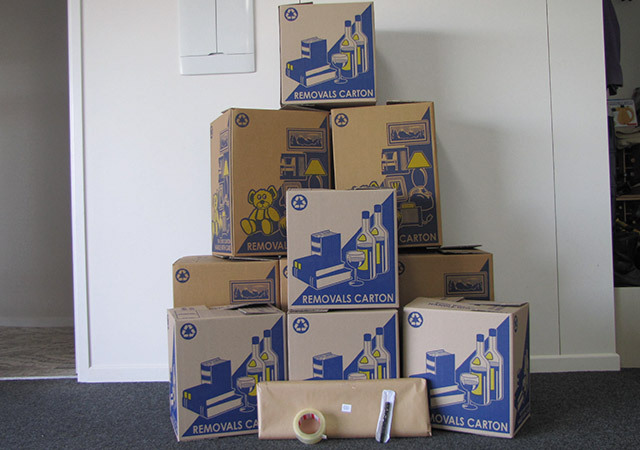 A range of re-usable packing and moving boxes are available to purchase for your move. 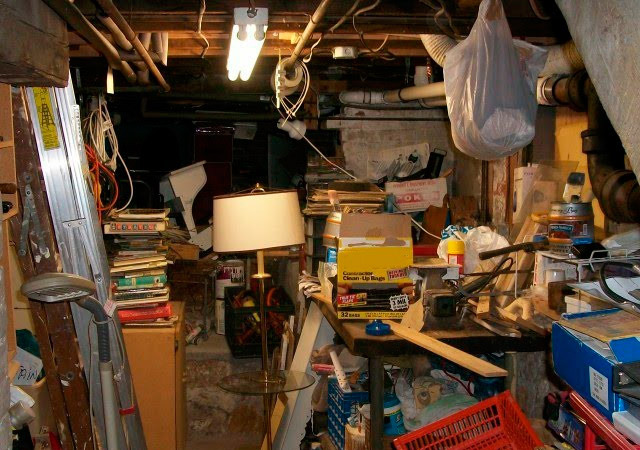 Use this calculator to work out the cubic size needed for your unit.